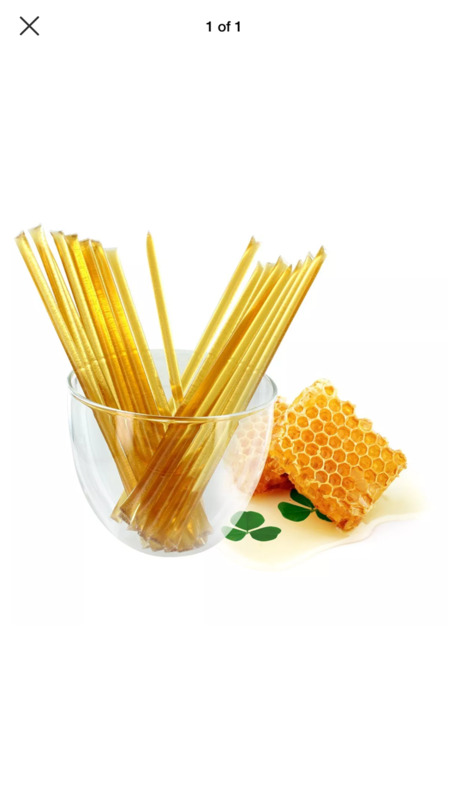 Honey has been called the Nectar of the Gods. Our honey with hemp extract is definitely that! A great pick-me-up! Safe for children 1 year and up, safe for pets! Hemp Extract is a super food supplement that provides all 3 Omegas. The best part of Cannabis CBD is it does not contain THC. The THC is the chemical that gets Marijuana smokers High. The fact is that the medicinal value of the plant, comes from the CBD, not the THC. No prescription No THC Not tested in drug screenings Legal in all 50 States. Some benefits scientists suggest people are getting from Cannabidiol (CBD) ? - Reduced feelings of anxiety ? - Reversing brain damage caused by alcohol ? - Anti-inflammatory, neuro-protective, and anti-oxidant ? - Reduces nausea and vomiting ? - Suppresses seizure activity ? - Combats psychosis disorders - Relieves depression ? - Fights cancer cells ? 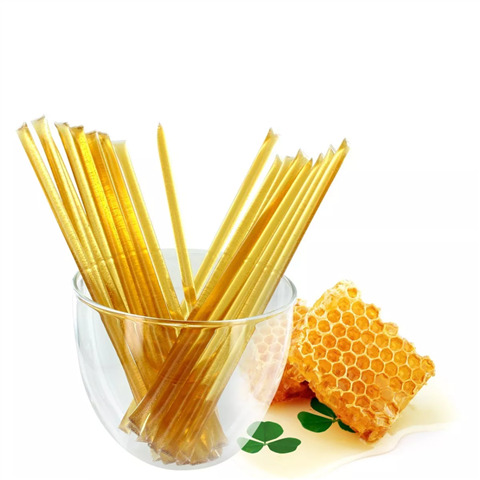 - Greatly reduces seizure activity Ingredients: Organic Clove Honey and Organic Hemp Extract each honey stick contains 10 mg cbd.